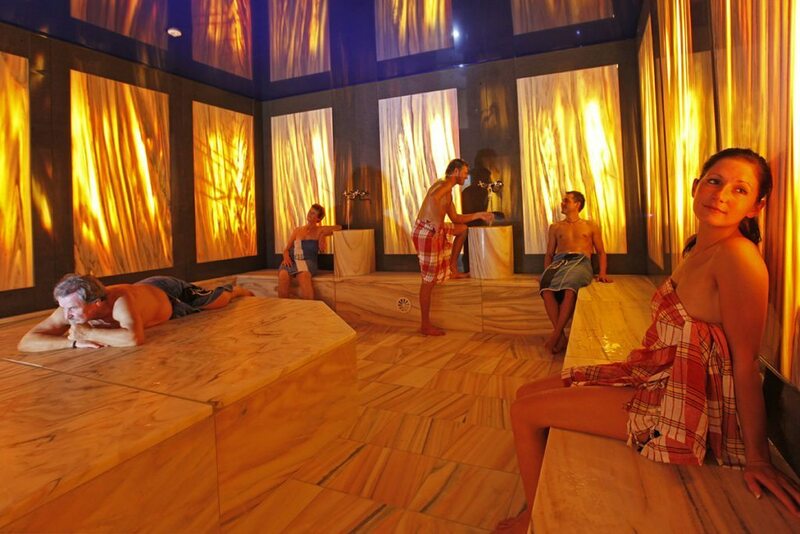 Just 700 m away from our apartment house you’ll find the Adventure Thermal Spa Amadé covering a total area of 30,000 m2. Unwind in the salt pools in the indoor and outdoor areas. 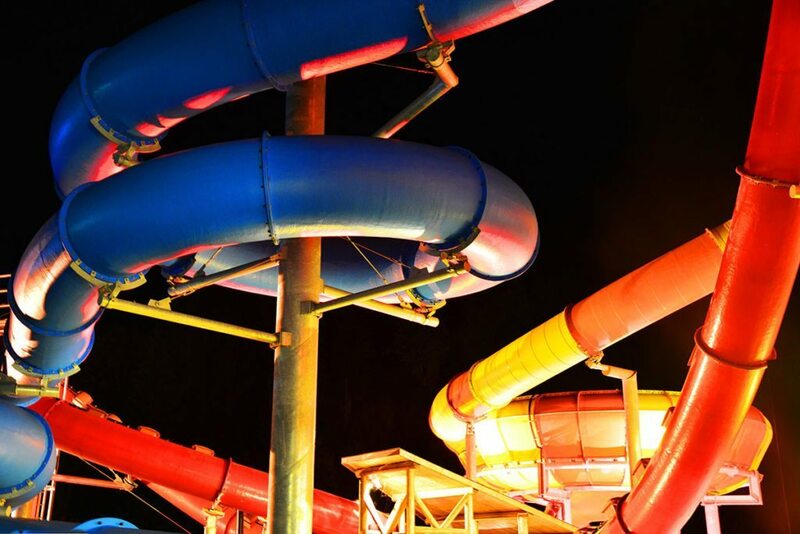 Sweat in the separate, spacious sauna area, whizz down the single loop slide with rocket launch… a great spa time is guaranteed. The thermal spa is open all year round, whatever the weather. Spacious sauna area with themed saunas, marble hamam, steam grotto etc.